The Narrative writers and editors at Riot Games develop meaningful connections, context, and cohesion between player, character, and setting, through a variety of storytelling channels. 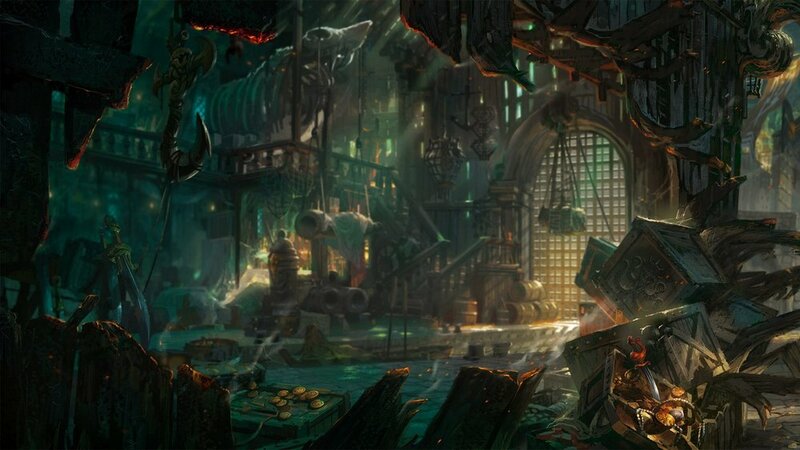 This might be in the background and in-game dialogue for Champions in League of Legends; foundational worldbuilding that inspires other creative teams; or deep, engaging fiction that players love getting lost in. 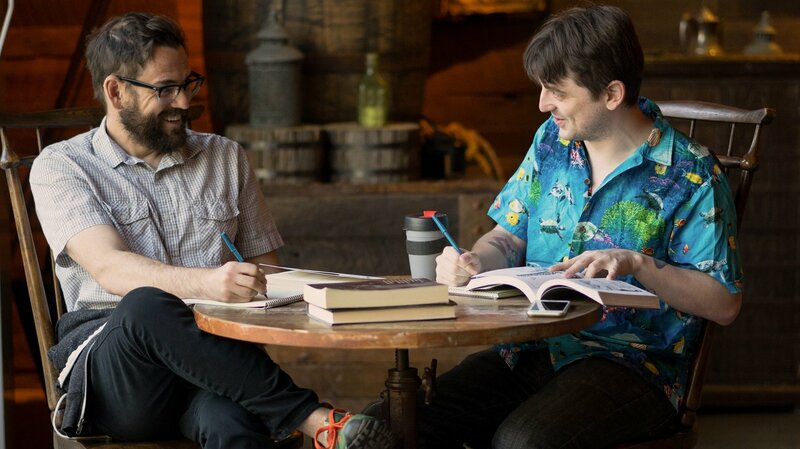 With the written word as our weapon of choice, our intense need for well-rounded characters, well-crafted plot, and well-paced dialogue guides everything we do, and we constantly look for ways to collaborate with and mentor our fellow Rioters. After we’ve put away our keyboards and red pens, we can often be found reading our way out from under a stack of books, binge-watching the latest shows and movies, or roleplaying our way to greatness on the tabletop. 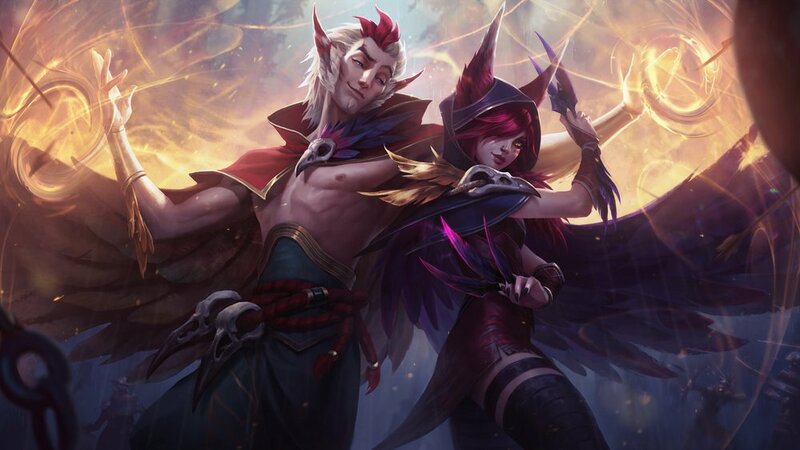 Deadly and precise, Xayah is a vastayan revolutionary waging a personal war to save her people. Tamara forces herself to rise early - an easy habit to get into when the earth is your bed and fallen leaves the only blanket.